If you are new to the area, or it's been a while since you received dental treatment, let Scurlock Dental Care introduce you to a patient centered philosophy of care that acknowledges the importance of your dental wellness to your overall health picture. 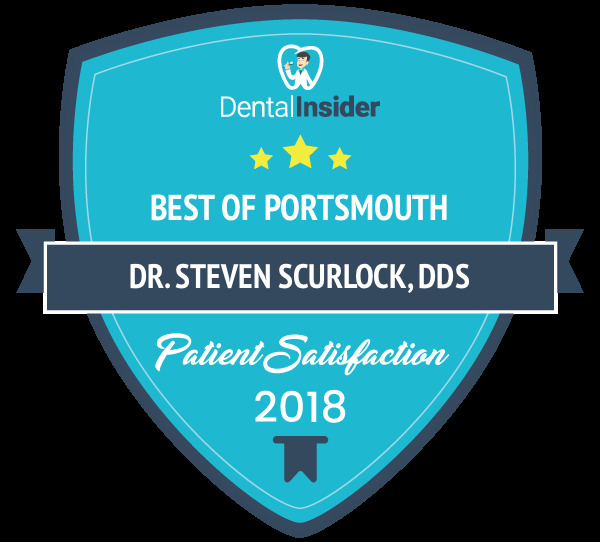 From a friendly greeting at your arrival, to a comfortable office and treatment environment, Dr. Steven Scurlock and his staff make every effort to establish a rapport with patients, bearing in mind the Golden rule, treating our patients as we'd prefer to be treated ourselves. Thanks to comprehensive continuing education, Dr. Scurlock and his staff can provide patients such innovations as digital radiographs for higher resolution imagery, soft tissue diode laser, CEREC single-visit crowns, and ZOOM whitening to enhance oral health, function, and appearance. New treatments such as Snore Guards and T-M-J occlusal splints address today's concerns for improving your overall health. We also have a new Galileos 3D Cone Beam Imaging machine for high resolution x-rays. All of us at Scurlock Dental Care invite you to discover how dental care has changed...for the better. Call for an appointment today.